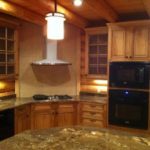 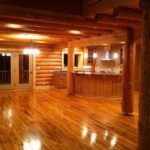 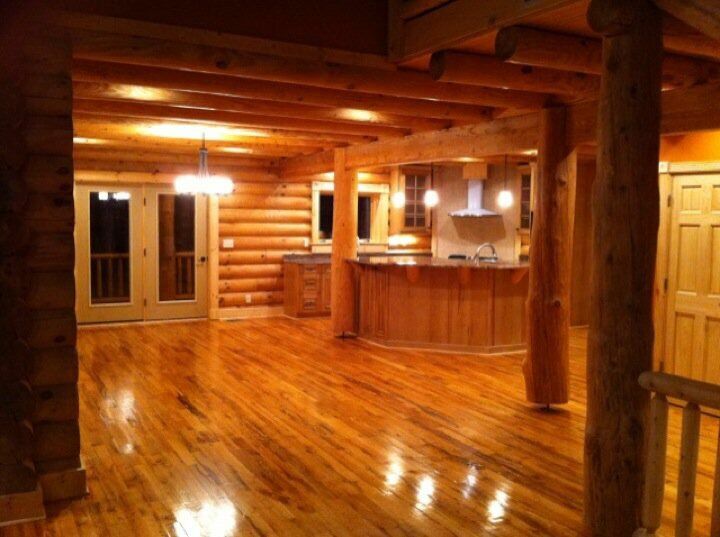 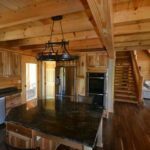 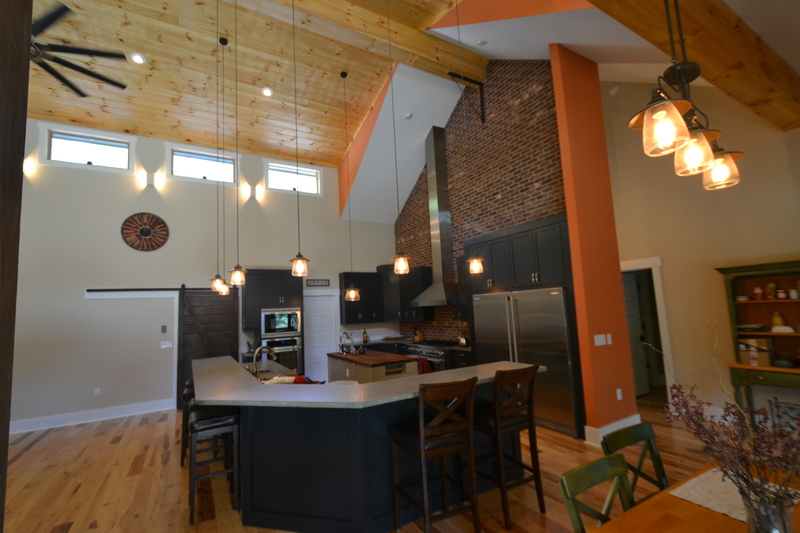 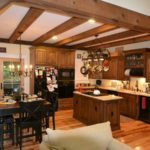 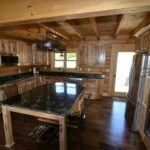 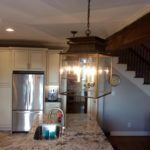 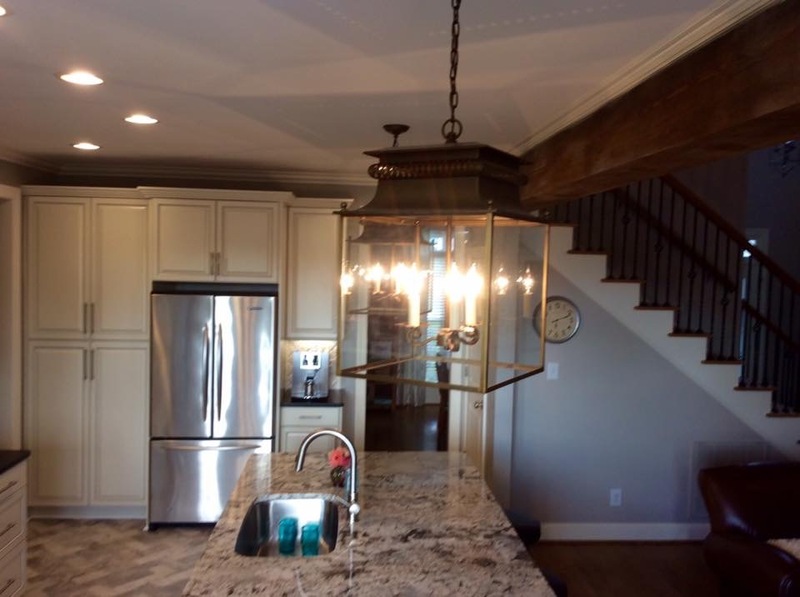 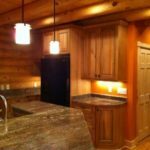 At Lakenridge Builders Inc., we are a full-service construction company capable of handling every detail of your Greensboro kitchen remodel. 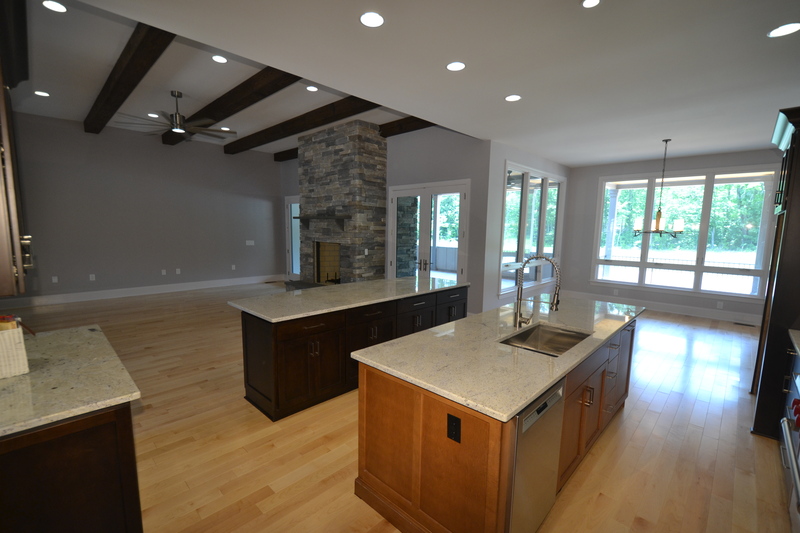 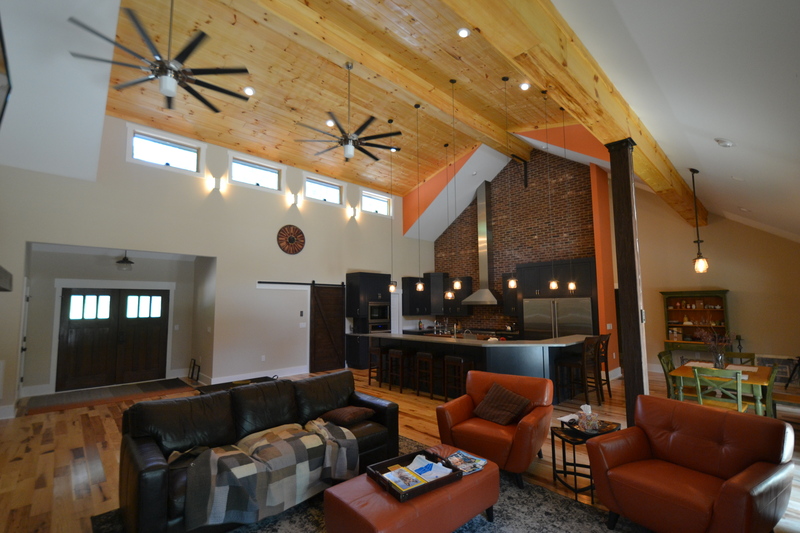 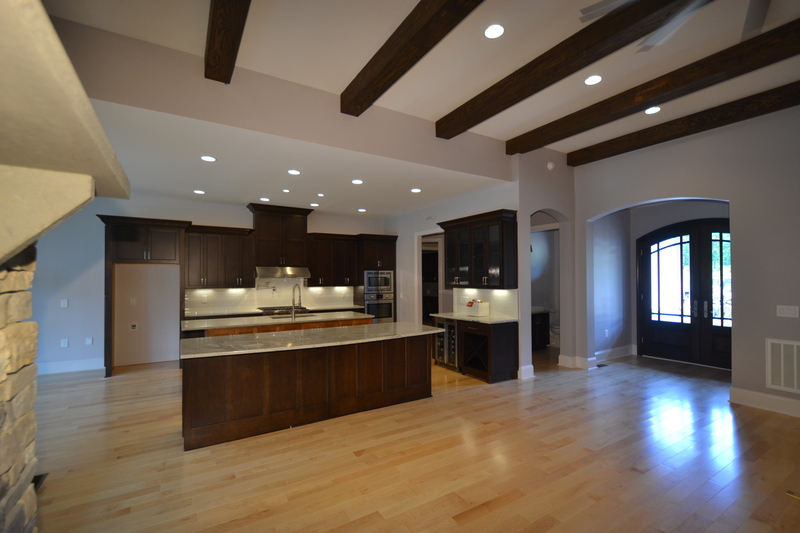 We will guide you through the entire renovation process before, during and after so you know exactly what to expect. 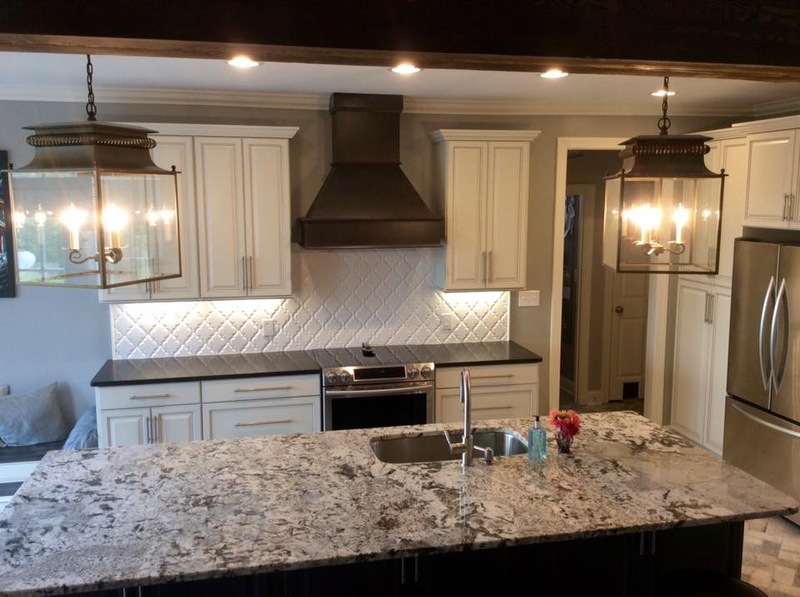 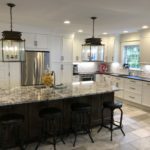 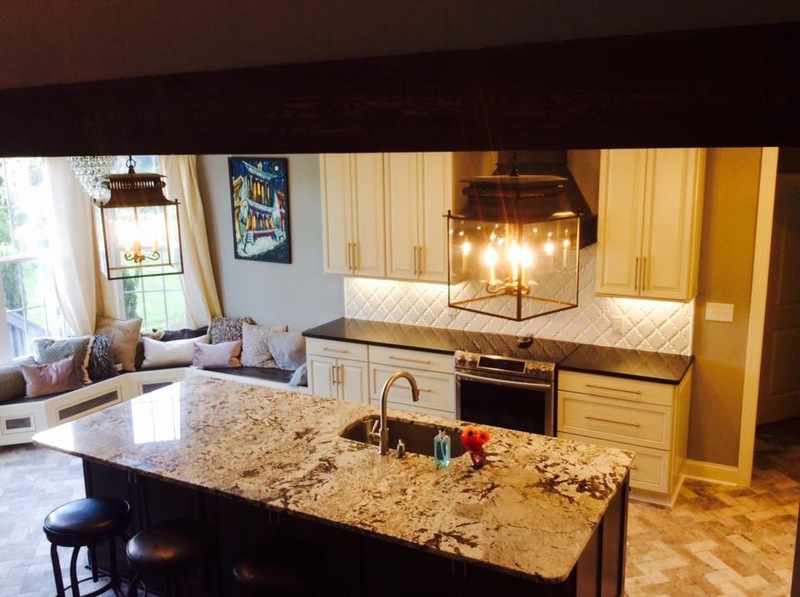 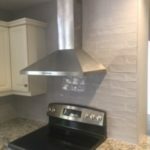 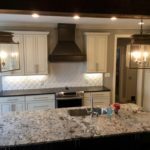 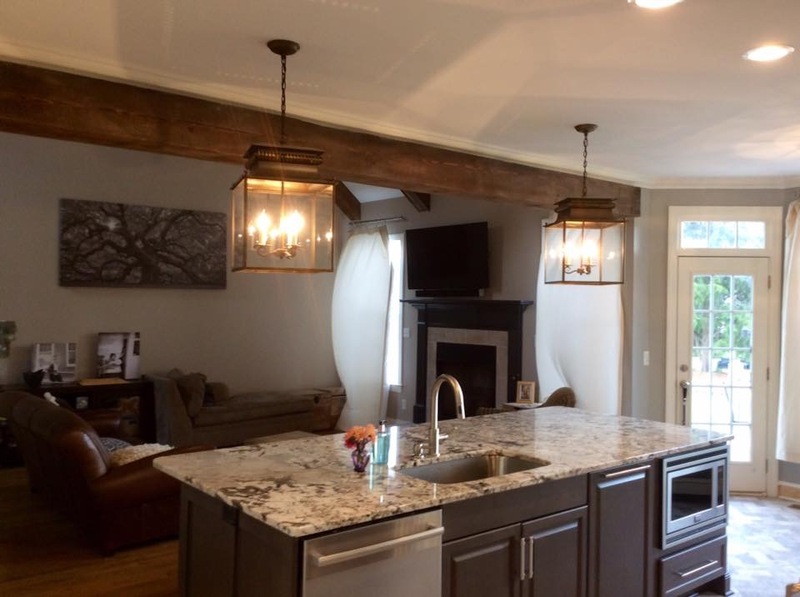 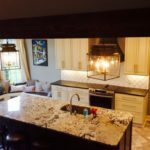 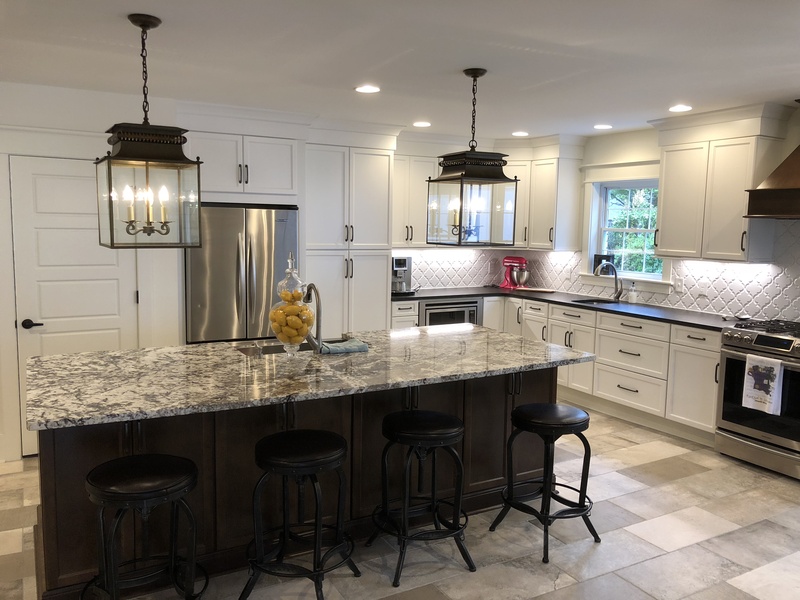 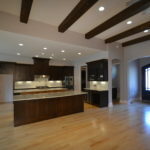 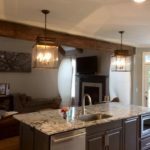 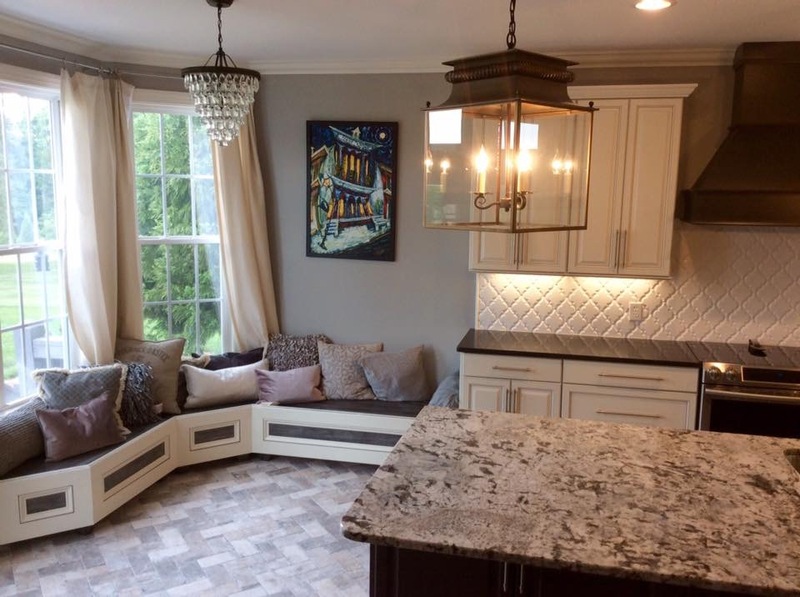 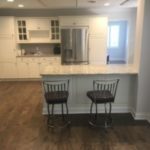 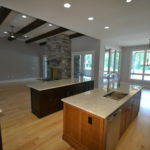 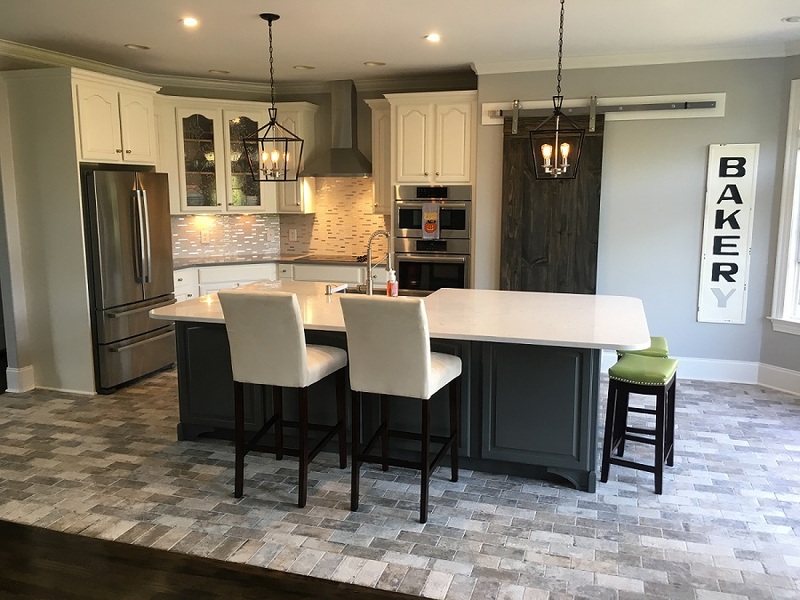 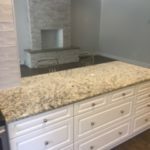 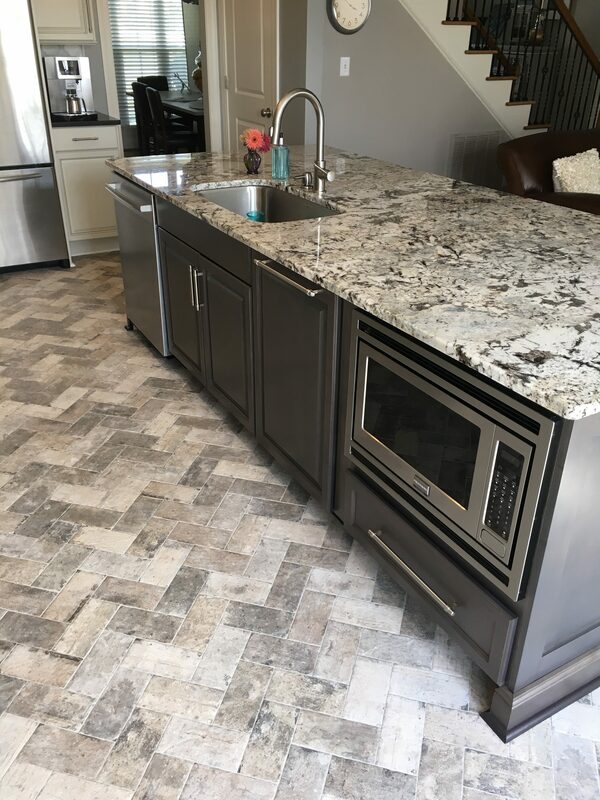 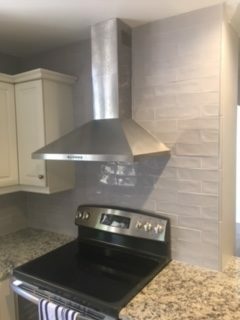 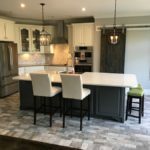 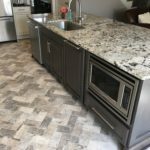 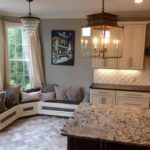 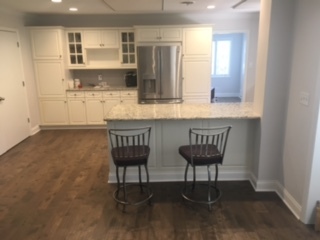 With more than twenty years of experience, you can take comfort knowing that our kitchen remodeling contractors have the expertise and quality craftsmanship to complete your renovation on time and at a fair price. 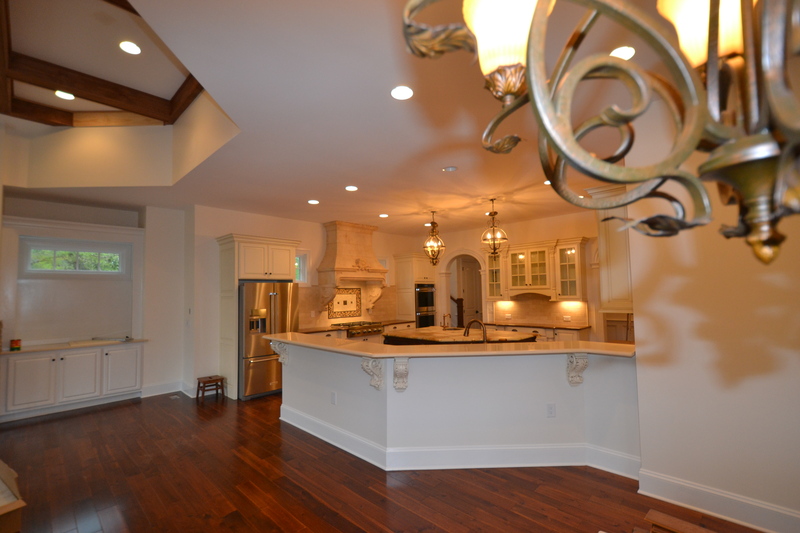 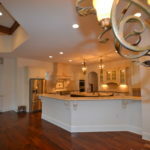 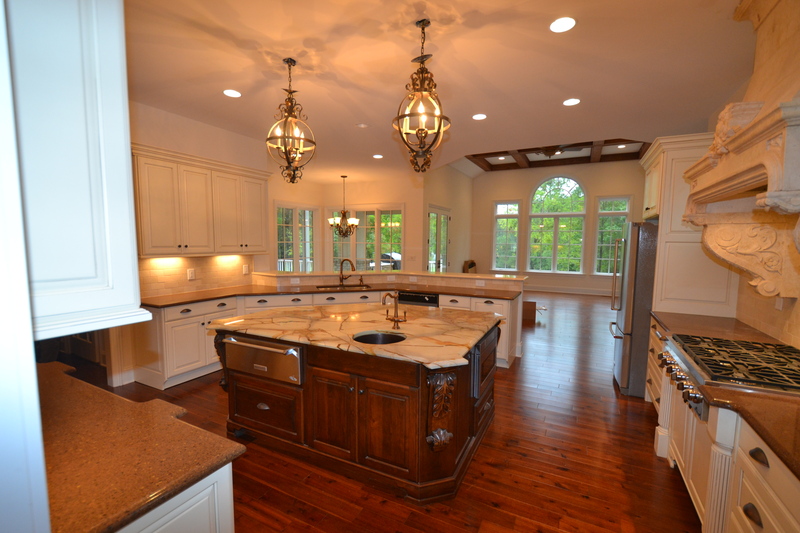 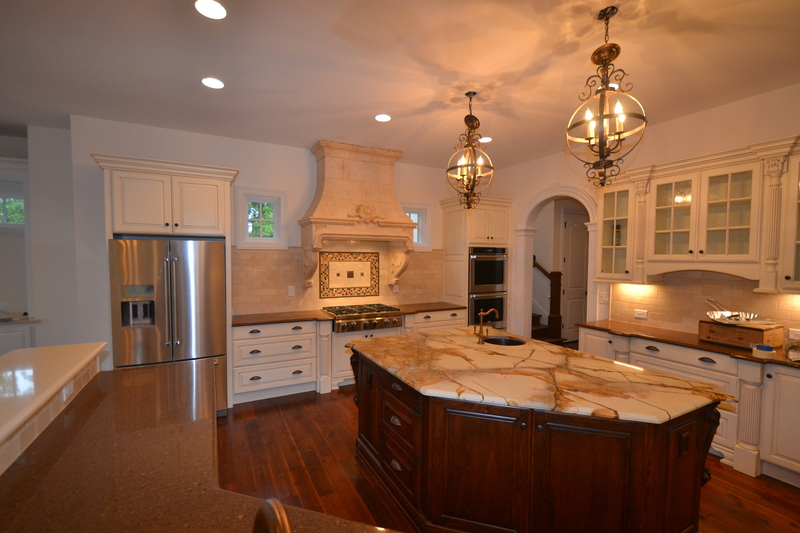 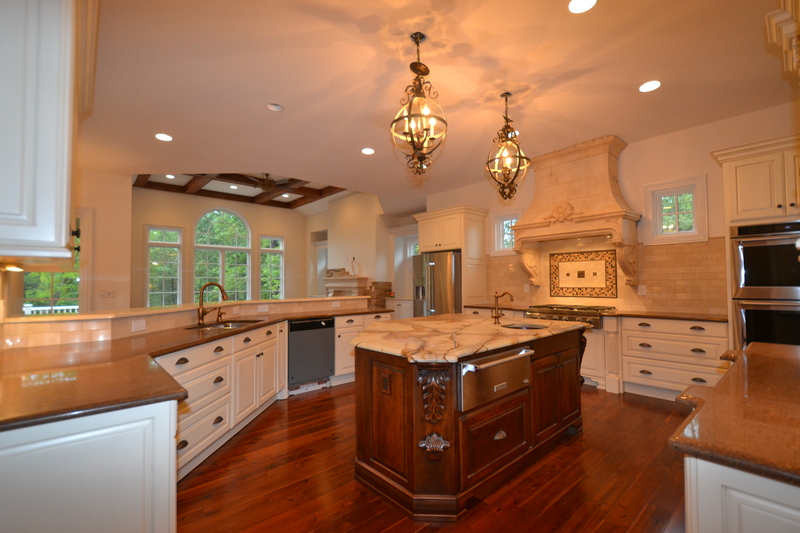 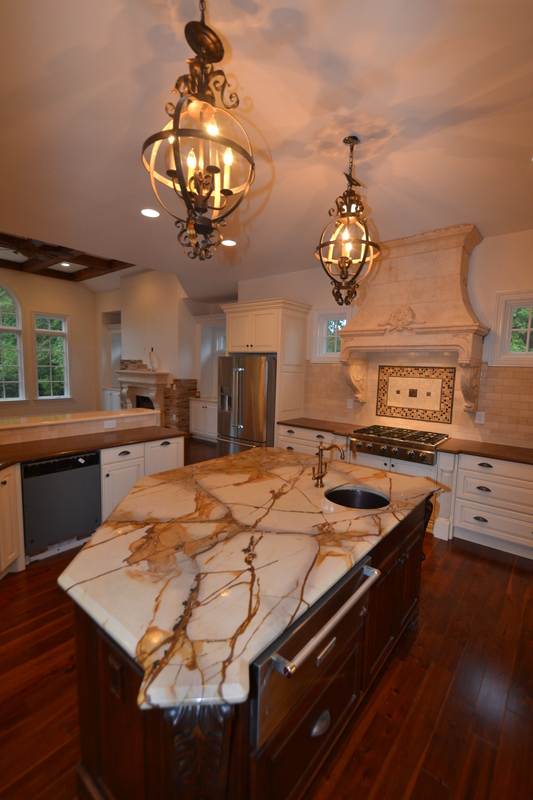 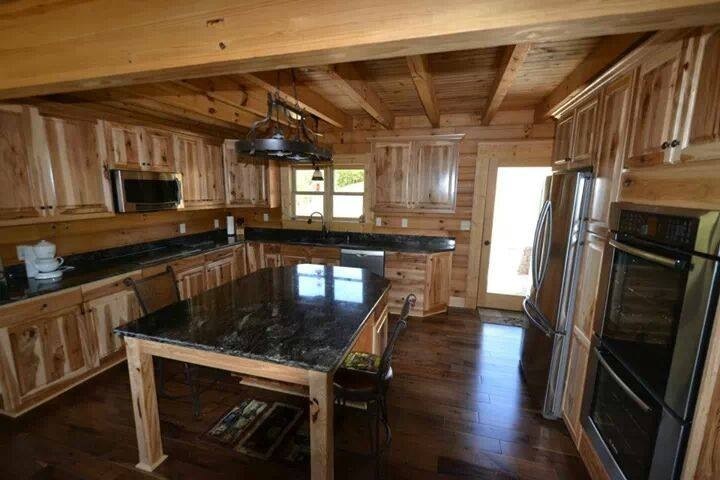 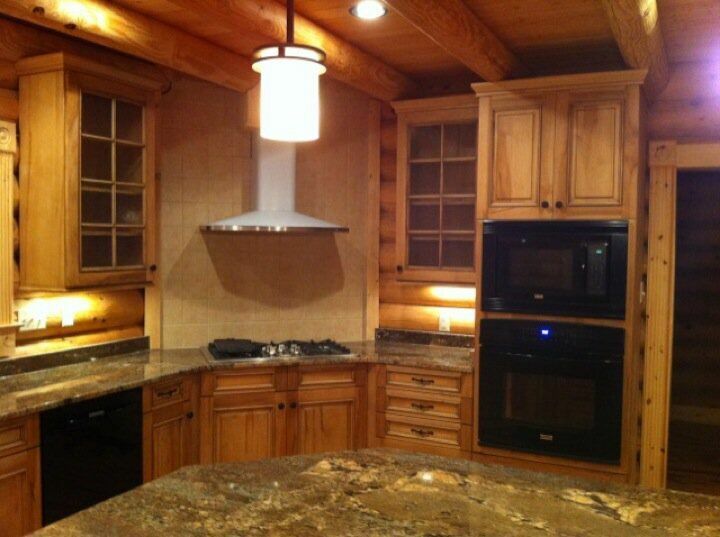 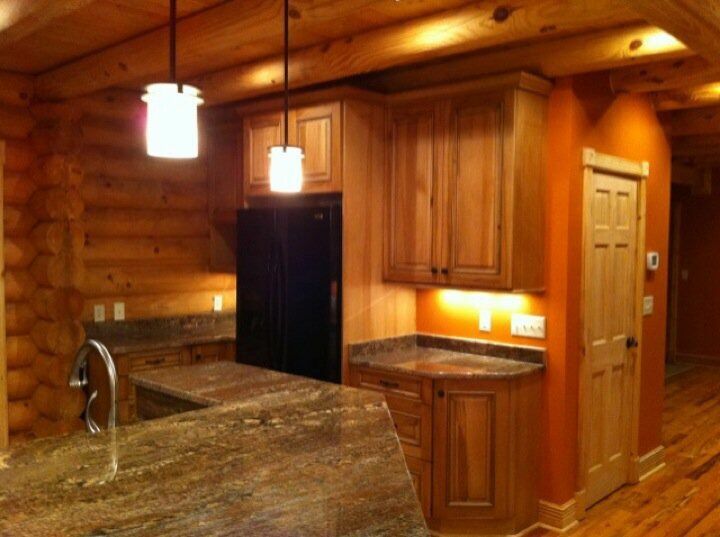 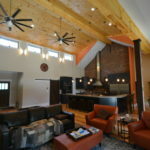 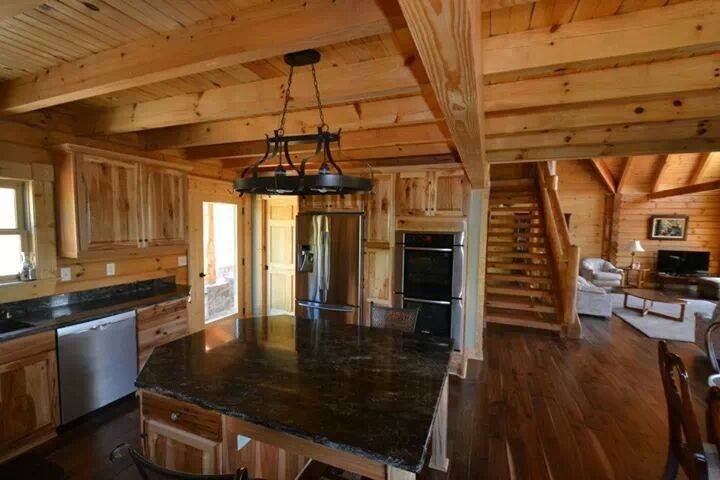 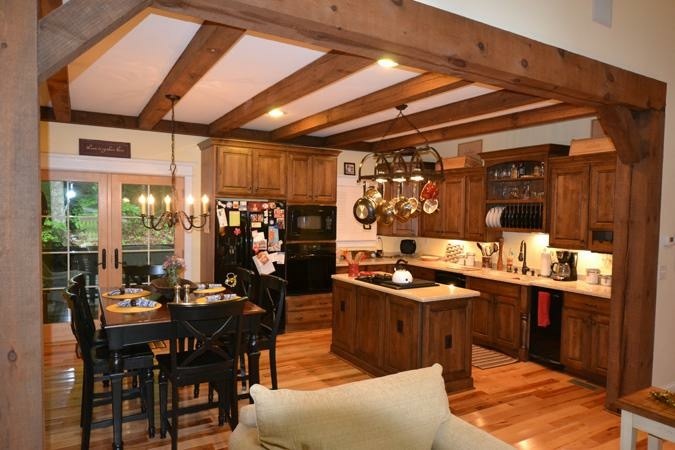 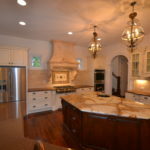 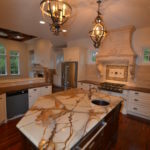 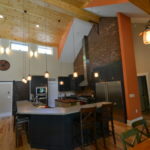 Contact us today to get started on your dream kitchen remodel in Greensboro, NC and its surrounding areas. 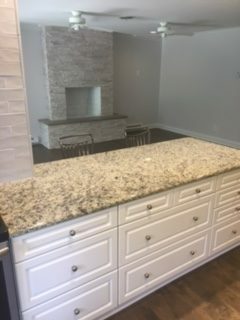 We look forward to the opportunity to work with you on your next project.